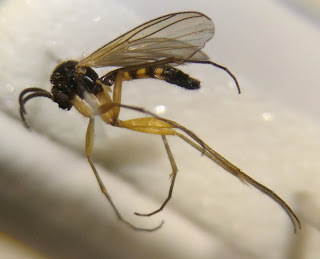 A couple of fungus gnats I pulled off their pins (and, sadly, apart) which had been languishing since September. Both came up trumps - Boletina nitida (which I misidentified and was corrected!) and Mycetophila unitotata. Both, it goes without saying, are new to me. 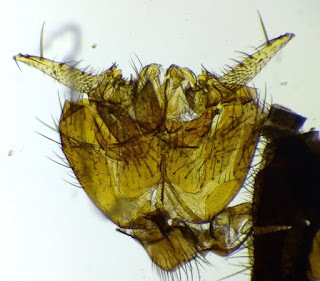 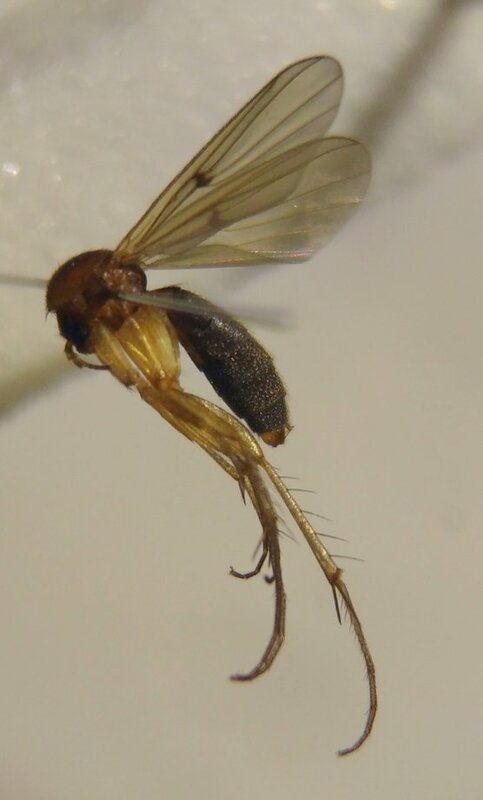 Mycetophila unitotata - ID features!